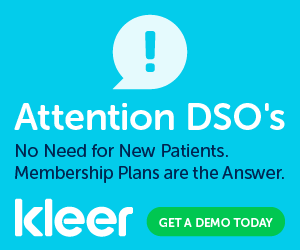 Experience has demonstrated that the least complex, best run practices make the smoothest transition to DSO affiliation. This holds true with respect to valuing the practice, shifting commercial arrangements, transitioning personnel, extinguishing debt and taking necessary legal actions. 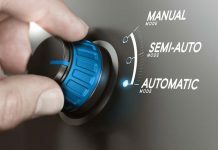 Put differently, a messy, complicated practice will lead to transition potholes that will add time and expense to the sale and integration processes. Clear communication of critical deal points. A practice that meets most, if not all, of the above criteria, is not uncommon and generally will yield a higher value. Buyers appreciate that the practice may be easily valued based on good records and solid profitability. The practice’s various commercial and employment arrangements may be smoothly transitioned with minimal negotiation with and interference from third-parties. Valuable time and resources are not wasted conducting significant due diligence and vetting on issues relating to regulatory compliance and incidents of alleged malpractice and unwinding complex third-party entanglements. Finally, buyers and sellers have a clear understanding of the critical deal points—scope of restrictive covenants, post-closing employment considerations, and potential management responsibilities—which can prevent a deal from falling apart. Stating the obvious, all practices fall along a spectrum from attractive to somewhere less than ideal. If you are a dentist owner with potential interest in selling your practice, a diagnostic test of your own practice with respect to the above characteristics is a great idea. Using the above criteria, an interested seller should perform an honest assessment of his or her practice, determine what steps are necessary to correct any deficiencies, and then implement these steps to maximize the value of his or her enterprise. Holdout Owners. 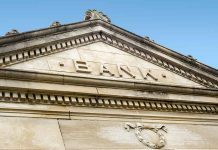 Third-party investors and fellow owners, depending on their relative voting power, may take the opportunity to hold a transaction hostage by holding out for an excessive payday relative to their contribution to or ownership stake in the enterprise. Equally problematic are scenarios where parties have undisclosed side-deals with unknown parties that come to light on the eve of a potential closing conveying unnecessary control and power to a relatively minor interest holder. Experience dictates that such issues should be identified and addressed early on to avoid potential impediments to a successful closing. Unresolved Litigation and Regulatory Matters. During the transaction process, buyers will investigate any pending legal issues to assess the risk of moving forward with a proposed transaction. In a perfect world, buyers would prefer to acquire a practice free and clear of any unresolved litigation or regulatory matters. Excessive issues can frighten a buyer by painting a picture of a lax regulatory and professional environment or, if left unresolved, could subject the practice to financial strain and risk of closure. In our experience, a high volume of pending legal disputes and regulatory investigations can kill a transaction, often after the parties have expended substantial resources. Tax Liens. More than one deal has met its end due to outstanding tax liabilities and liens. Working with the IRS to satisfy any lingering tax obligations sometimes can take time and present logistical hurdles, often at a time when the parties are pushing to finalize a transaction. Valuable time and resources are then spent addressing issues that could have been resolved, or at least initiated, before beginning negotiations or at least early in the process. Undisclosed Deal Sticking Points. Deal terms and conditions that sometimes seem benign on their face can be real sticking points for parties to a transaction. For example, some parties value a leadership role while others may place a priority on maintaining established relationships with certain clients, vendors and third-parties. Some of these issues can become sticking points for parties that have caused deals to breakdown or, at minimum, required parties to expend substantial resources on a potential solution. When contemplating a transaction, it is important for buyers and sellers to communicate any key sticking points early on to avoid any last-minute surprises. While no practice is perfect, sellers can increase the attractiveness of their practice and likelihood of consummating a deal by applying the above criteria to their enterprise and eliminating any problems. At minimum, an advance diagnosis and treatment plan can help you avoid the painful experiences of others outlined above, while further ensuring an efficient and painless closing. 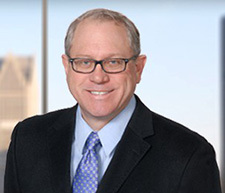 William J. Kohler is a senior counsel in Dykema Gossett PLLC’s Corporate Finance Practice Group. His practice is focused on the dental services, health systems, and automotive industries. He concentrates his work on transactions and general corporate matters, including establishing Dental Services Organizations, acquisitions, and divestitures of practices, private equity investments, and business structuring. 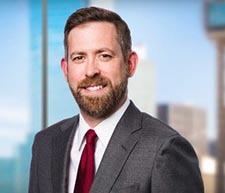 He has also advised some of the world’s largest automakers and suppliers and is an authority on legal issues relating to autonomous and connected vehicles. R. Craig Woods is a Member of Dykema Gossett PLLC’s Dental Service Organizations Industry Group. He has extensive experience in government and regulatory investigations, transactions and general corporate matters, including establishing regulatory compliant Dental Services Organizations, representing buyers and sellers of dental practices and Dental Services Organizations, and private equity investments. He also has a distinguished background representing Fortune 500 companies, medical providers and some of the largest medical device manufacturers in the world in high-stakes disputes and litigation matters. Next articleWe were shocked to learn how much dentists can borrow with an SBA-backed loan. It’s way more than you probably think. Dykema’s DSO group offers a multi-discipline team that provides top-tier counsel, whose demonstrated accomplishments and proven experience cover the entirety of the business and legal needs that are unique to Dental Service Organizations. 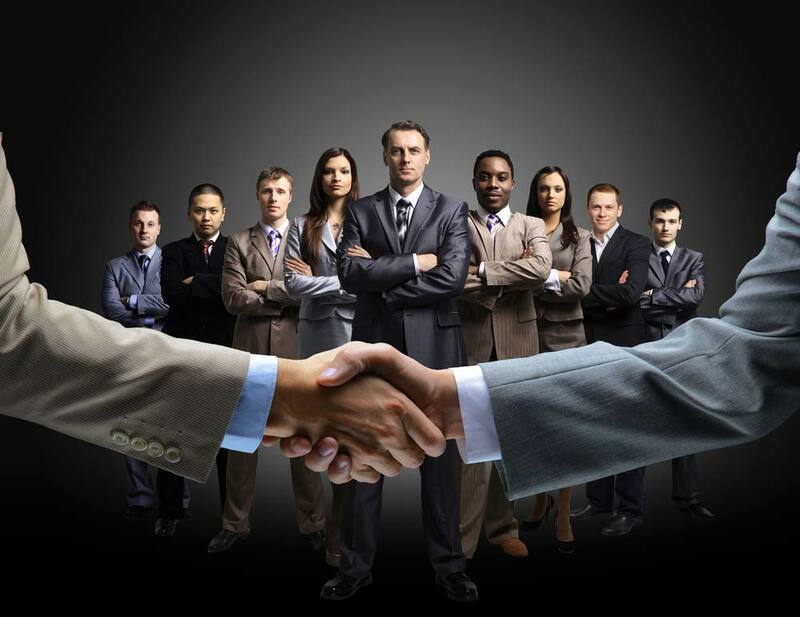 Our practitioners—whose areas of experience range, from Litigation to Real Estate, Tax to Brand Protection, Mergers & Acquisitions to Employment Law, Health Care to Government Investigations and Corporate Compliance—provide, both individually and collectively, top-tier legal representation and "go-to" strategic counsel. We were shocked to learn how much dentists can borrow with an SBA-backed loan. It’s way more than you probably think. 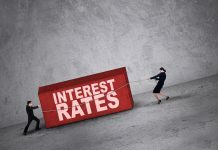 Will rising interest rates pump the brakes on dental consolidation?